Stop gifting roses and flowers. From budget smartphones to smartwatches, we searched the public mall for amazing and best Valen-tech gifts we hope you should be gifting out come this Valentine day. That feeling of love and romance in the air as Valentine draws close for those among us, who are hitched, taken, in a relationship or even jilted, it brings with it the pressure to hunt for that perfect gift that for the romantic partner. 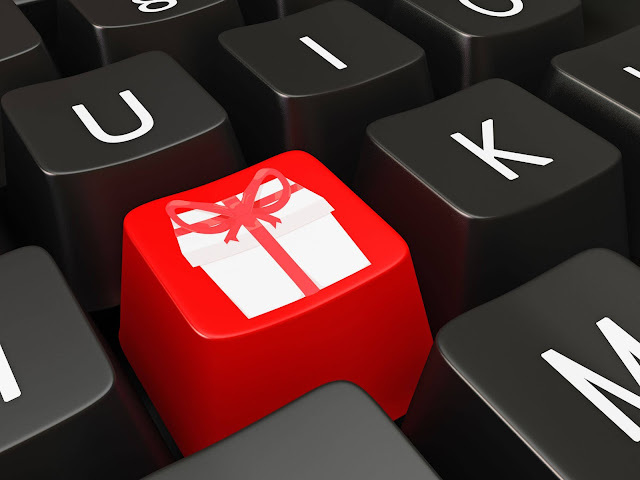 While usual suspects range from clothing, makeups and blings - as many Nigerian ladies often do or soft toys, chocolates, and roses as per their Western counterparts; you definitely should consider a tech gift for that buddy or bunny of yours as it will not only leave a lasting impression as they use it but will also create this feeling of meaningfulness to the relationship. Actually, this is easier said than done. Finding that perfect device which may either be a smartphone, wearables (smart watches) or even magic glasses, is often a herculean task with so many countless options out there. We, therefore, have picked the very best Valen-tech gifts all definitely within your budget to make for a perfect Valentine’s day gift. 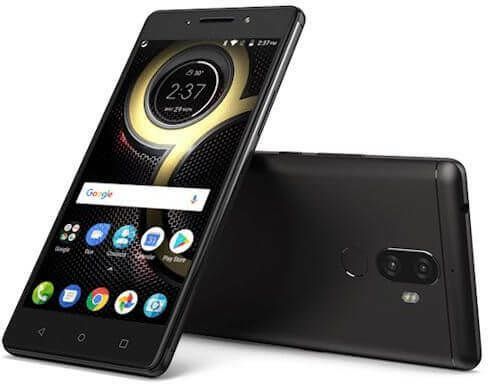 Much has already been made of Lenovo and their products with a certain crop of individuals labelling them as "Improved Itel' but the Lenovo K8 Plus smartphone is one that is sure out to change that perspective with the availability of premium offerings featuring dual cameras and a metallic body. 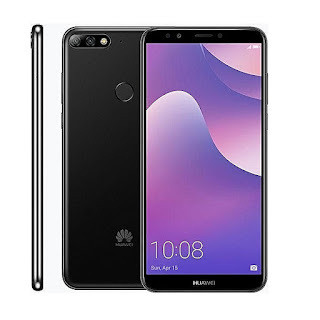 Pushing the motive up a bit, the 2018 Huawei Y7 Prime version is one Nigerians weren't initially keen on partly due to their massive pricing but with national acceptance growing you might consider getting one for your buddy. 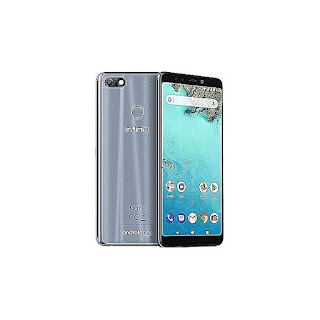 The handset comes with a credible 5.99-inch display riding on a Snapdragon 430 (29nm), 1.4 GHz Octa-core processor and comes with a 3GB RAM and 32GB storage. Powering the Y7 Prime is a 3,000mAh non-removable Li-Po battery ably supported by a fast-charging technology. You also get connectivity options of Wi-Fi and essentially a 4G supporting device. In the camera department, you get a 13MP + 2MP rear camera with a further 8MP selfie-centric. 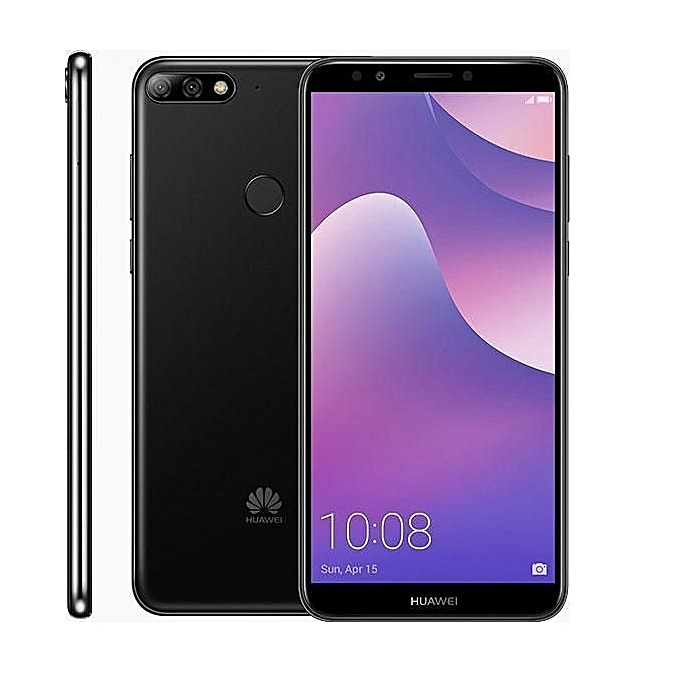 The Huawei Y7 Prime pricing starts at $187 or #67,900 Nigerian Naira. Coming home, this is definitely one for the gifters. Firstly, I would like to identify with its amazing colour - the grey giving it a quite mature look and feeling unless you are the "Red kind of person". *Winks* Ok, no much talk. 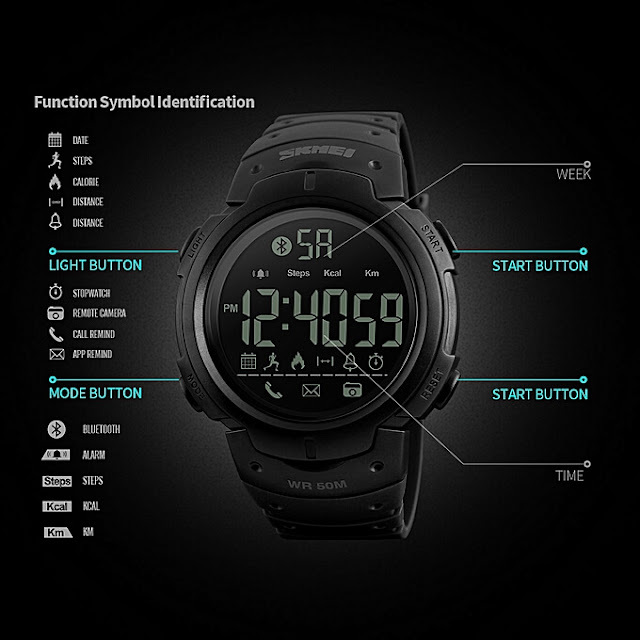 Now, this doesn't actually look like you normal touch screen smartwatches at first sight, but it is on this list for its unique operation and capabilities. How do you explain to your kids that you get a 50M water resistant, EL Backlight, remote camera and an LED display in a WATCH? Well, this is certainly out to make that partner of yours unique amongst peers. Its pedometer enabled for your healthy exercises, compatible with major Bluetooth smartphone OEM's and an App/call reminder to go with. 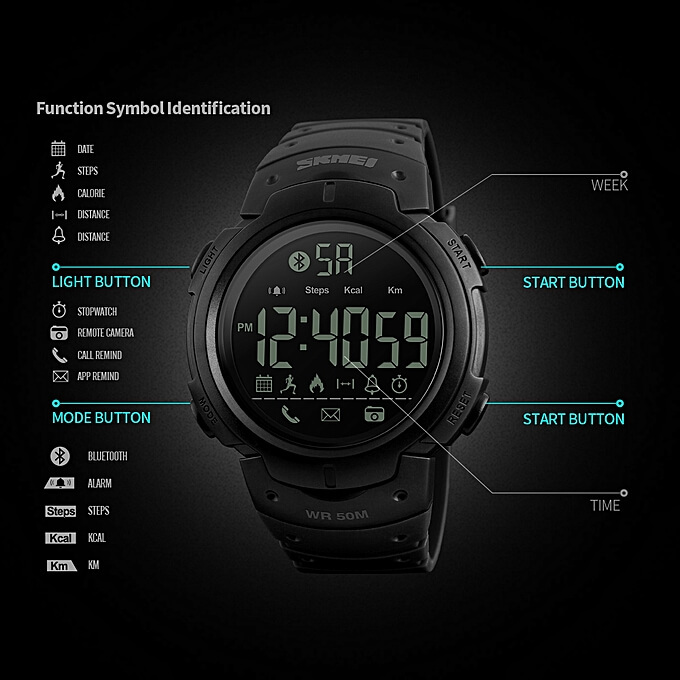 The Skmei smartwatch is definitely within your budget as it is priced at $14 or #4,800 Nigerian Naira. You get a frequency response time of up to 3Hz-28kHz with extra bass which kind of creates this comfortable around-the-ear with its design. Bluetooth audio streaming with AAC and APT-X support is assured alongside passive mode for normal, corded operation even without the battery and an electronic bass boost circuitry for added bass emphasis. 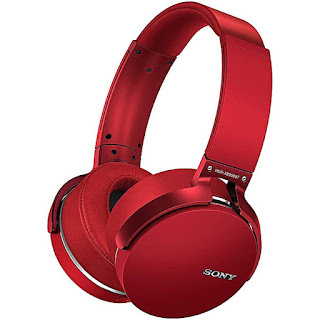 And with SONY being SONY, you cant quite argue with its 40mm present drivers with the device priced at $19 or #6,800 Nigerian Naira. If your partner is a sporty kind of person, then you should definitely consider getting of this for him. 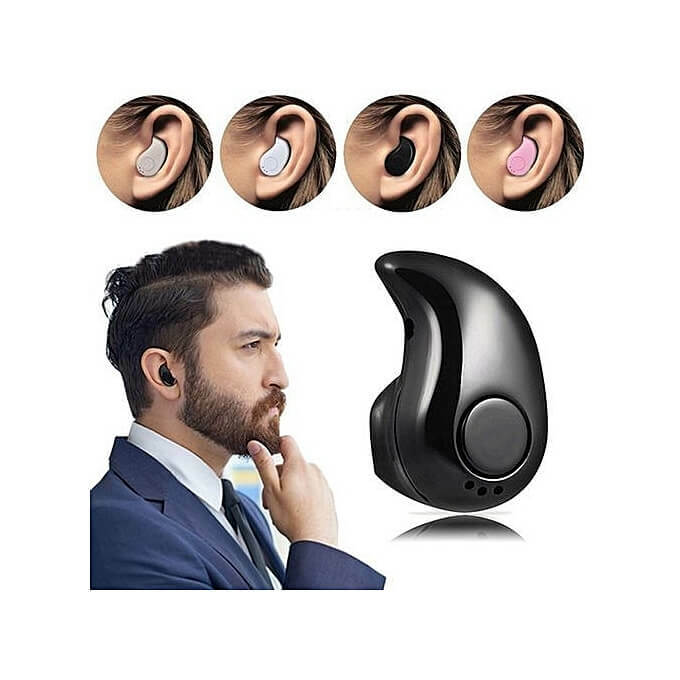 Mini wireless In-ear earbuds might look out of the place pretty much because of its tiny nature as it would sure take some level of concentration to identify it sitting right there in the ear. Its key features, however, are a transmission range of Up to 10 meters, universal For all Mobile Phones & Bluetooth-supported devices and an additional microphone for Routine Office Work. 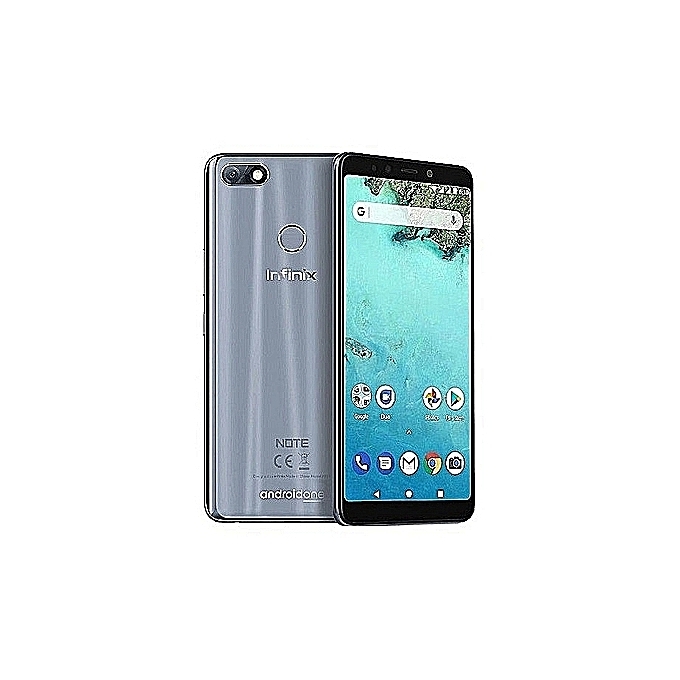 It's definitely a budget tech with the price set at $8 or #2,800 Nigerian naira. These are the Best Valen-tech budget gifts we hope you should be gifting to your loved ones this Valentine season, which all make for perfect gifting. Add to it that some of them are available in multiple colours variants to suit your loved one’s choice. Are you picking one of these devices for your partner this Valentine’s Day? Let us know in the comments.